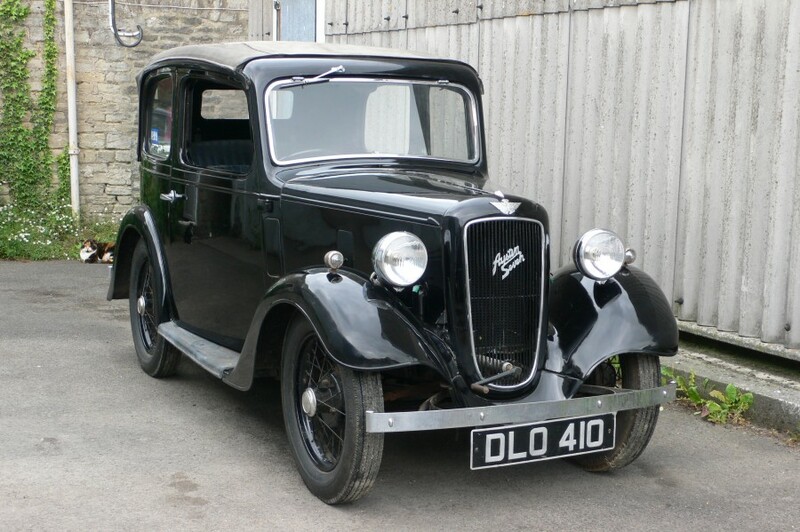 Much has been written about the Austin Seven, which provided a certain level of transport, in various shapes and sizes, from 1923 to 1939. The diminutive 747cc side valve engine, driven through a 3 or 4 speed manual gearbox, produced enough power to carry up to 4 persons with luggage. The varieties on offer included Saloons, Tourers and Commercials, and some with sports and racing pedigrees. DLO 410 is for the person who cannot quite decide whether to have a saloon or a tourer. Being close to the popular Ruby saloon in concept and sharing the same drive train, the Pearl Cabriolet allows the roof to be folded right back to the bottom of the rear window, yet the sides are preserved to provide some protection from the elements, complete with normal wind up windows. 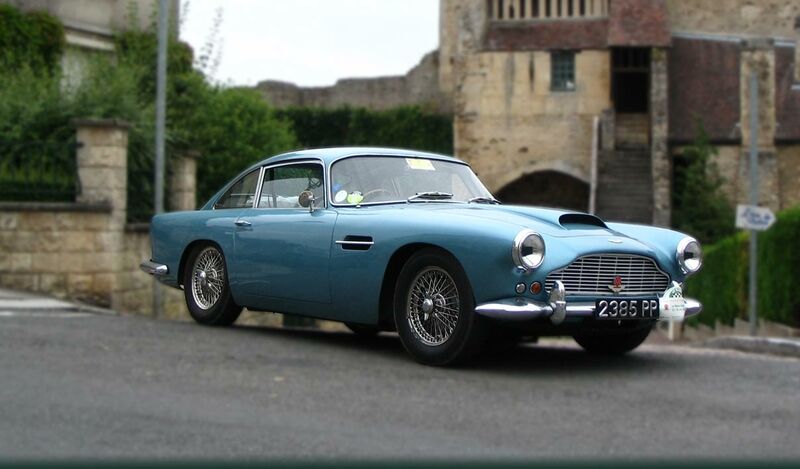 A V5C registration certificate accompanies the Austin, together with an RF60 registration book, various photographs, as mentioned and a wiring diagram.